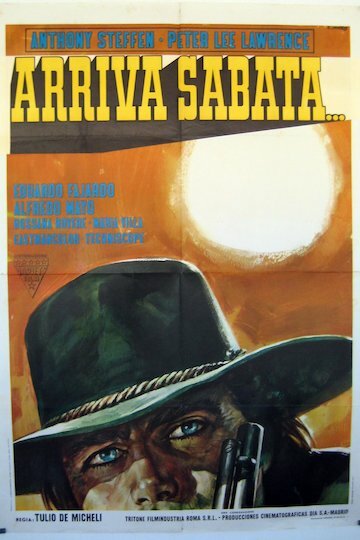 Sabata is an Italian movie of the Spaghetti Western genre. The film follows Sabata, a man who comes to a town in Texas to foil a bank robbery. The learns that the robbery was staged, since the leaders of the town want to sell the area to the railroad. Sabata tries to keep the town from being sold by blackmailing the leader. But Sabata soon becomes a target for Bango, a killer with conflicting emotions. Sabata is currently available to watch and stream, download, buy on demand at Amazon Prime, Vudu online.